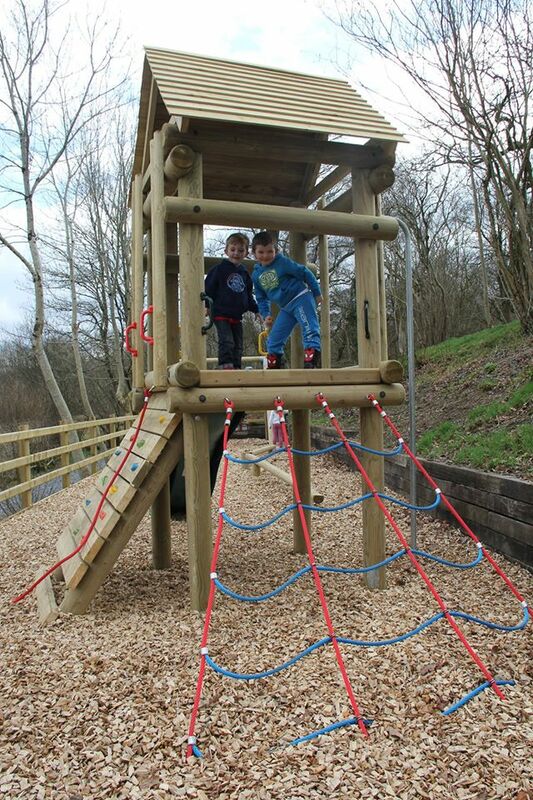 The new children’s playground at Irfon River Premier Leisure Park which our kids kindly tested out for us this morning!! I have to admit, it didn’t take too much persuading!! couldn’t get all the park in as there were other children in the park and I obviously can’t go taking pics of other people’s children but there are swings here too so get up your holiday home and bring the children/grandchildren!